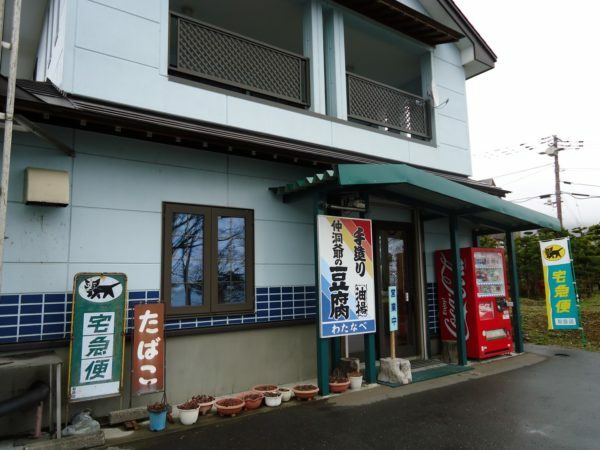 Tofu shop producing fresh tofu and other tofu-based products such as "age" (fried tofu). 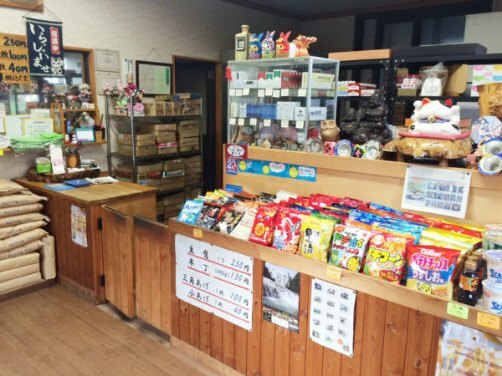 Since water is one of the most crucial ingredients of tofu, you can enjoy the delicious water of Sobetsu with this tofu shop's produces! 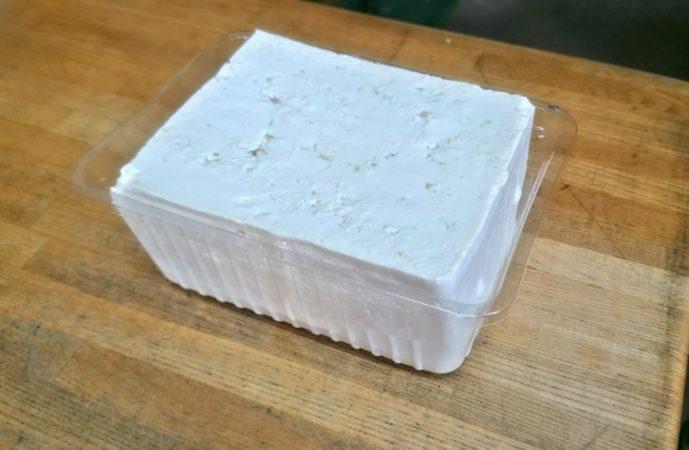 Especially recommended is the "age" (fried tofu), best enjoyed when grilled! 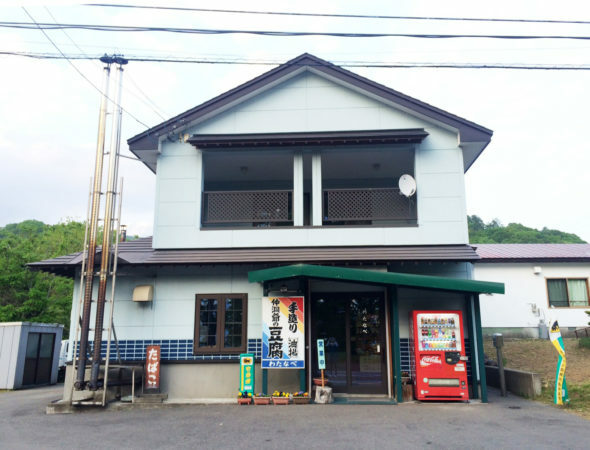 This tofu shop is a hidden Sobetsu gem!